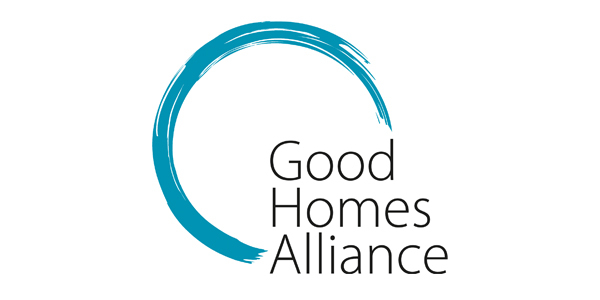 The Good Homes Alliance was established in 2007 and now has over 70 members that include, architects, planners, developers, universities, local authorities, urban designers, consultants, building professionals and suppliers. Our aim is to promote and encourage the building of quality sustainable homes and communities and to transform the whole of mainstream UK house building into a sustainable endeavour. We plan to do this via collaborations with industry and government, creating active knowledge exchange networks, best practice sharing, running events, lobbying for change, partnering on research, commissioning publications and holding conferences.